Kiki Reader PA Services & More is thrilled to be working with Ashley Munoz on the promotion for Glimmer! 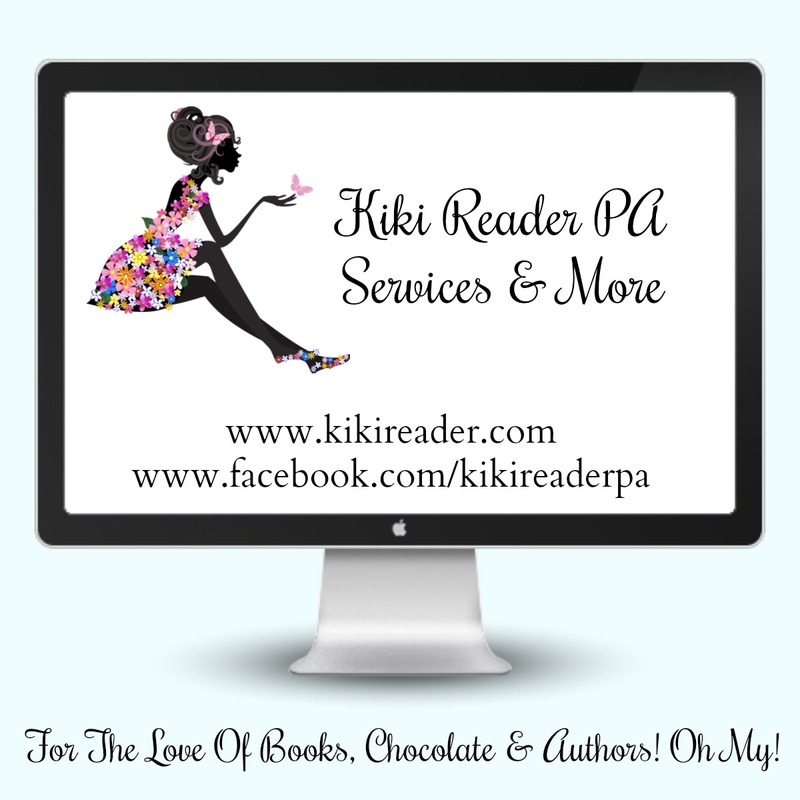 We would be honored if you would join us for the Boost Release Blitz & Blog Tour in December. There is an option to review Glimmer. 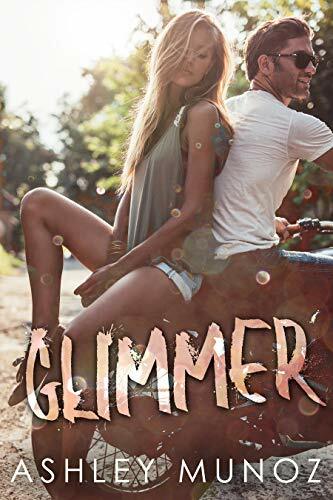 Glimmer is the debut Contemporary Romance by Ashley Munoz. We would love if you could help share the news. If this is something you might be interested in, please fill out the form below. Thank you for all you do to help authors and to share their work.